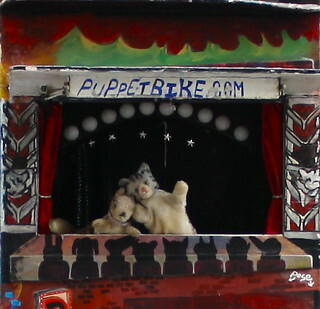 As we were perusing the WBEZ archives, we happened across this story we did on the puppet bike few years ago! 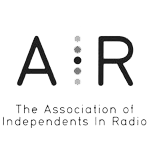 The piece originally aired on the show 848 on June 5, 2009. The reporter is Ann Cadigan.